Amazon's Marketplace Appstore, is specifically created to help sellers on the platform to manage their inventory and orders, while it will exclusively feature apps running on Amazon Marketplace Web Service (Amazon MWS). The Marketplace appstore is part of Amazon's push to work more closely with sellers, and the online retail giant is for the first time prioritizing apps created by its developers, while the Appstore is intended for professional sellers only. And the integrated web service API, Amazon MWS will enable sellers to build their own apps and also allow them to share data about their inventory, orders and logistics with Amazon in order to automate the tasks. It could provide a way for more sellers to grow on Amazon, ensuring that shoppers will continue to have more items to buy on the site. The new appstore could also offer a major boost to the developers, by putting their tools in front of an audience of over a million small and medium sized businesses that use Amazon to sell their wares in the United states. For now, the service is available only in North America through Amazon's main hub for sellers (Seller Central), and include tools to handle pricing, inventory, advertising and other needs for professional sellers. 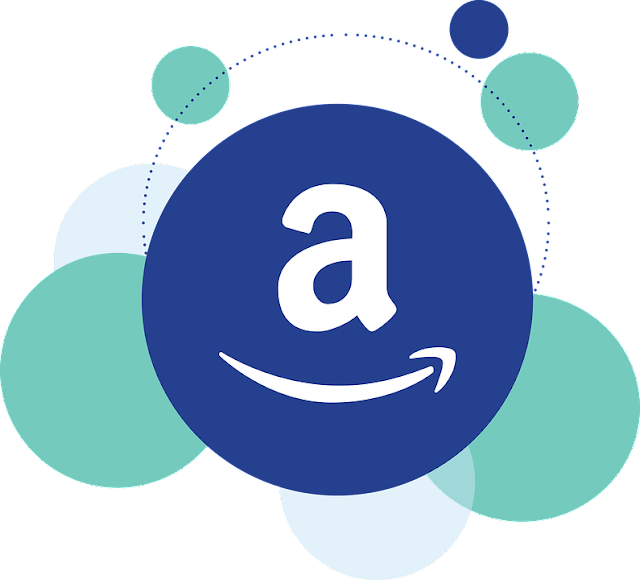 The developers can join and use it for free, but they are required to submit an application to Amazon and undergo a business and practices training.